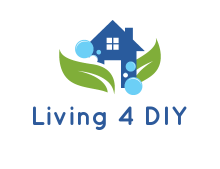 Make sure you like Living 4 DIY on Facebook to be updated each time we find new ways for you to be DIY inspired. Do you have lots of ribbon spools that are taking up space in your craft room? Organizing these items might be necessary for you to know what you have. 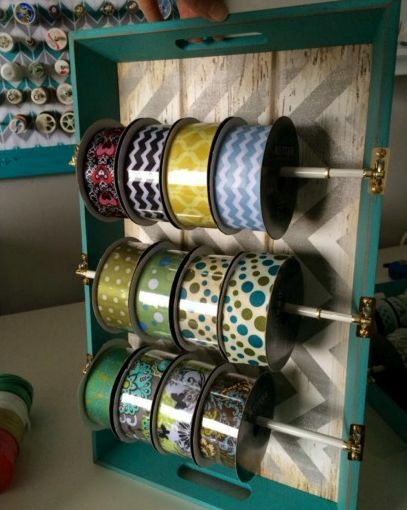 If you want a way to make ribbons easily accessible, you need to make a DIY ribbon dispenser. Are you looking for a fun craft project to do now that fall is here? Halloween is coming up and you are more than likely going to put up some decorations. 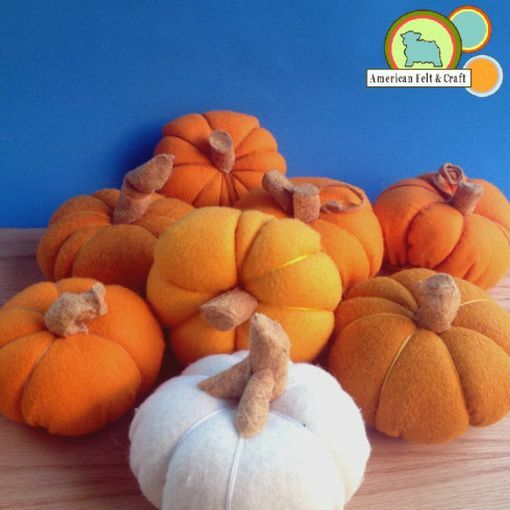 If you have a bit of fabric you want to use, then make some decorative DIY mini felt pumpkins. Are you using an older computer system for your bitcoin mining needs, but realizing you need more to see better results. One option is to look for a high-end gaming system that has the processing power for the task. 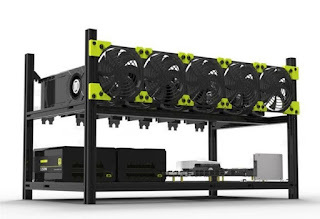 Another option is to build your own DIY bitcoin mining rig.